KnfGame Abandoned Guest House Escape is another point and click escape game developed by KnfGame team. 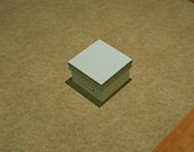 The story of the game is to escape from the abandoned house. Imagine a situation that when you wake up from dream, you are locked inside a abandoned house. 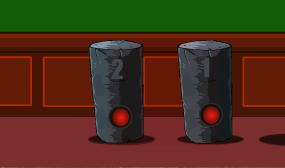 Now you have to escape by clicking on the objects around the house and solve some simple puzzles. Good luck and have fun!! !